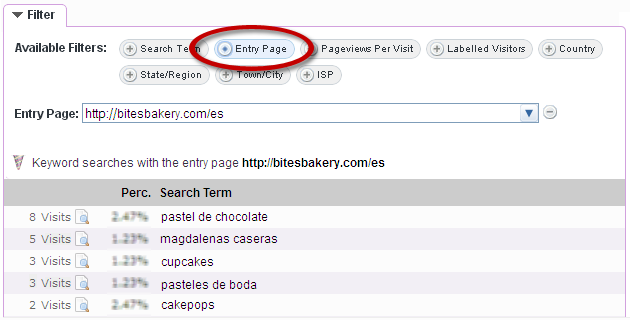 I cant se what keyword my visitors used to find my blog. When i look it ony says “No data”..
På Recent Keyword Activity står det också No data. Jag vet ju att jag kunnat se det förut men minns inte hur jag gjorde och på det sättet ni visar här fungerar det inte. SEO Optimization is evolving at a very fast pace. 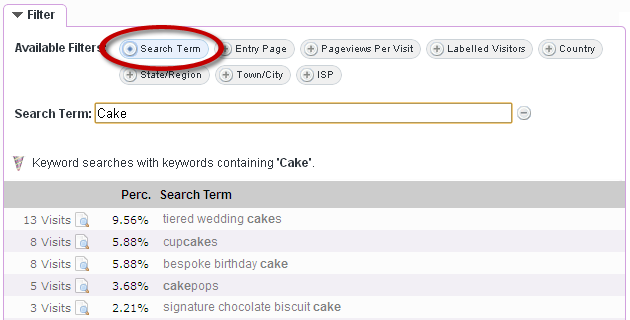 This allows search results to be very accurate. Just notice this blog. Hope I find help to getting my site rating up on google. AWESOME! That will help us save a lot of time as we can narrow down by making use of it. 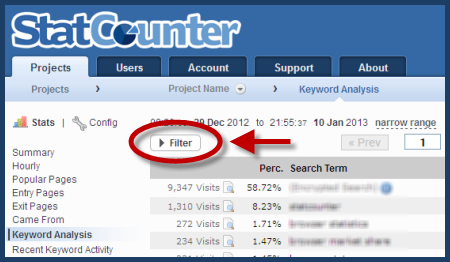 That way, we can access lot of related information quickly and improve our services even more for our users. As a longstanding customer of StatsCounter, I am always interested in their new ideas. I want to a new website.